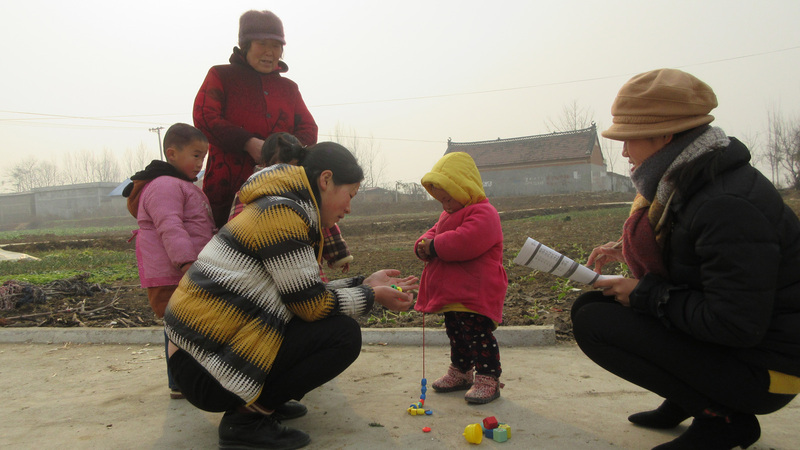 Measuring left-behind children’s development in rural China. Can your four-year-old catch a ball? How about hopping two meters? Or pedaling a tricycle? For most children, these successes over time would represent natural development. 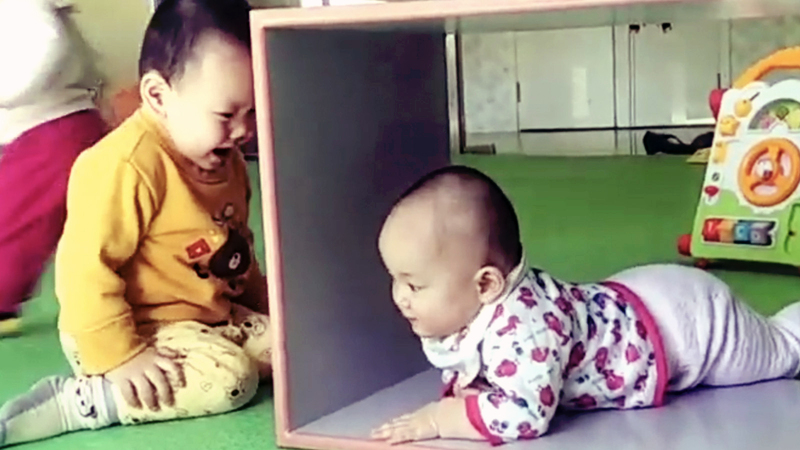 Before the first birthday, a child should be able to roll over. By two, walk without support. By three, go downstairs unaided. 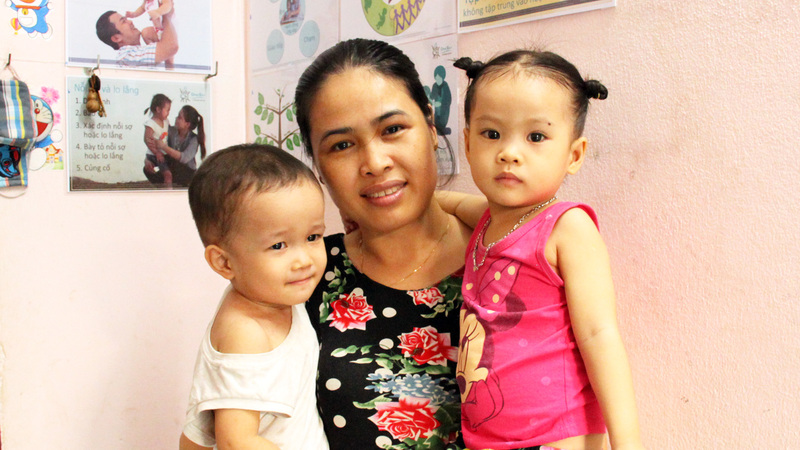 But for children who don’t receive all the love, care and stimulation they need, development can be delayed. That’s frequently the case for millions of children in rural China. 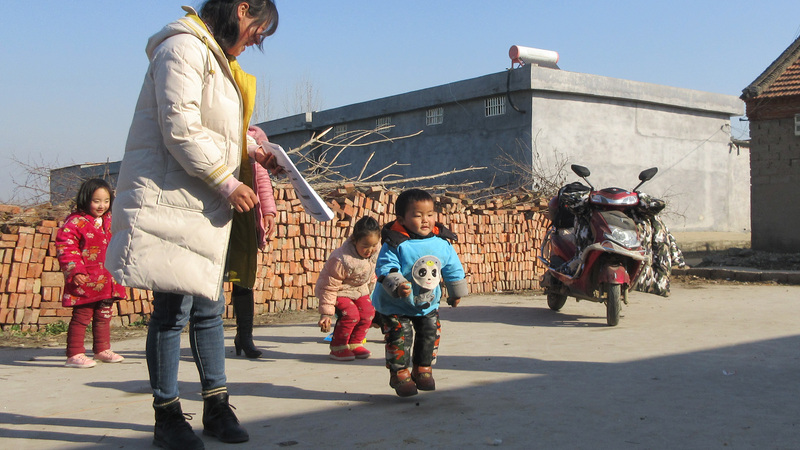 By 2018 there were almost seven million “left-behind children” in China. 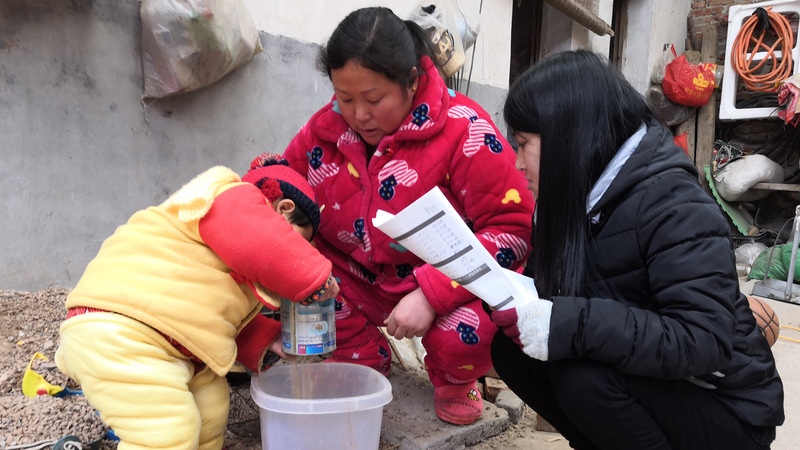 In villages where OneSky works, as many as 85 percent of the parents have left to find work in cities. The vast majority of children left behind are cared for by grandparents. 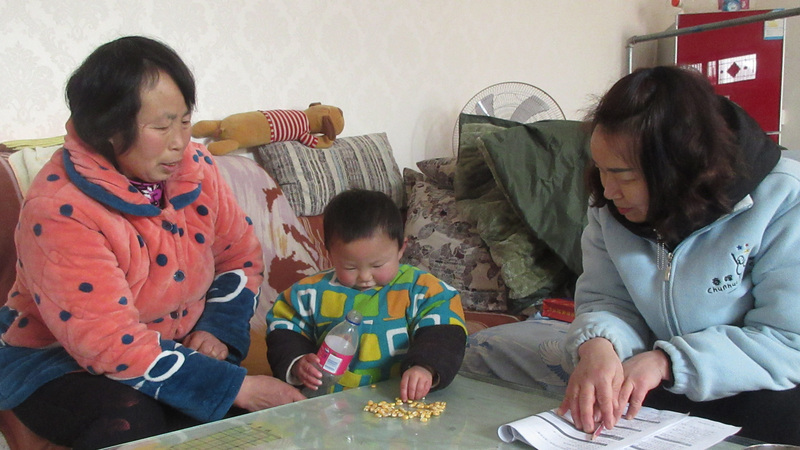 These elderly caregivers, frequently exhausted from daily farm work, often lack time and energy children require. But without that time, energy and attention from caring adults, children’s development may lag. That’s one of the many ways OneSky is helping children and grandparents in rural villages. As part of its Family Skills training and support, OneSky family mentors help grandparents measure progress of the children in their care. By six years old, for example, it’s hoped a child can use chopsticks skillfully. When children struggle, the list helps grandparents and mentors identify problems early. 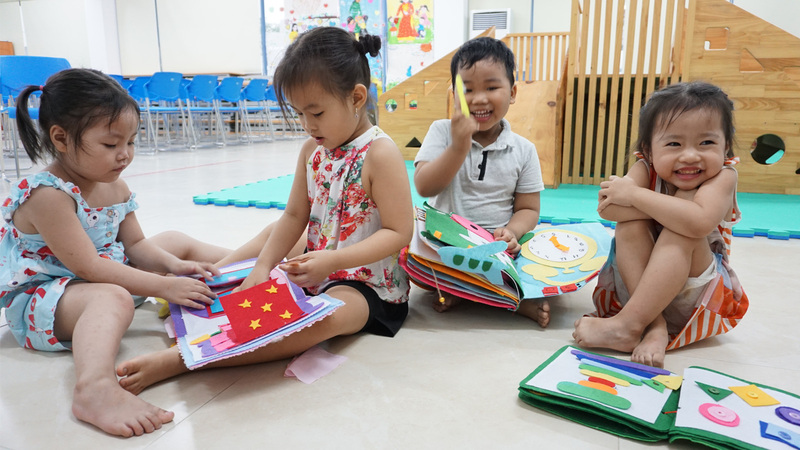 They can encourage children to try new activities, develop new skills, and help them meet new milestones. The aim is to help each child gain confidence and skill at their own pace. “While the checklist gives us a good snapshot of progress, it’s important that we don’t compare peers,” says Alice Wong, OneSky Senior Director Global Programs. Instead, each child’s accomplishments are measured from one period to the next. Grandparents learn how to help every step of the way, offering love, encouragement and celebrating progress. 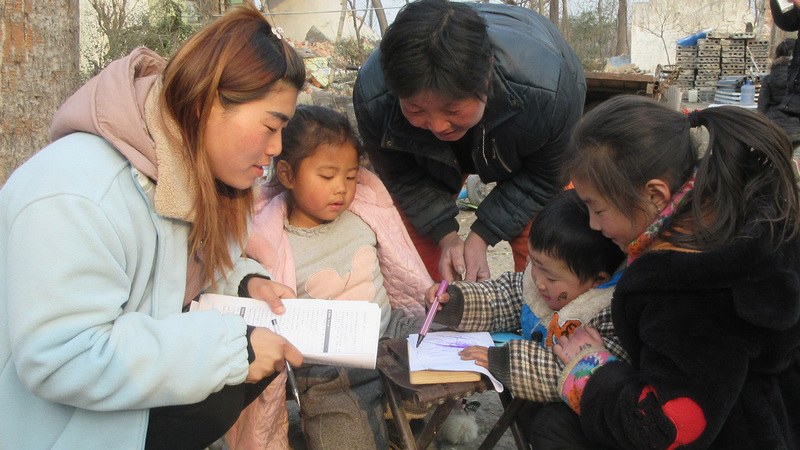 Find out more about OneSky’s work helping left-behind children in rural China.